Cross the street and find yourself on the golden sands of Good Harbor Beach. 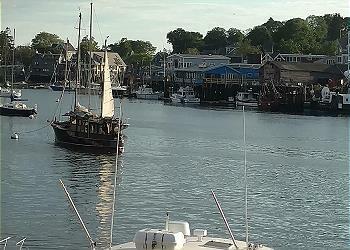 This home is the perfect getaway to enjoy the beach as well as all the restaurants, whale watches, shops, and museums that nearby Gloucester and Rockport have to offer. 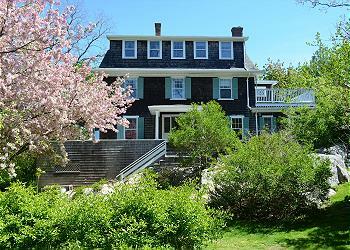 Enjoy rights to private Coffins beach (an extension of Wingaersheek beach)! 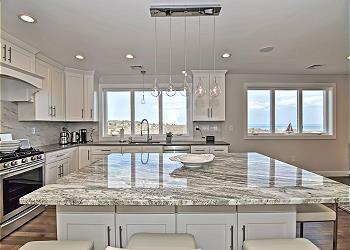 This custom-designed & built home has an open feel and central air. 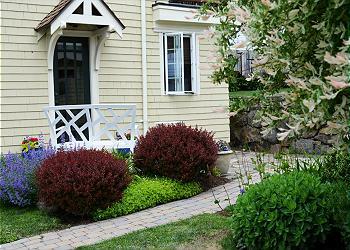 Located in the lovely Castleview area of Gloucester. Beautiful studio with a gorgeous eat-in granite kitchen, radiant floor heat, brand-new appliances, outdoor space and parking. The unit may be booked by the week in the summer (June-Sept), and has a two week minimum booking for the rest of the year. 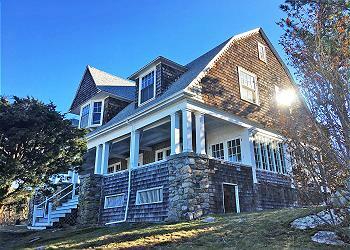 A classic New England cottage with stunning ocean views, traditional charm, and modern amenities. 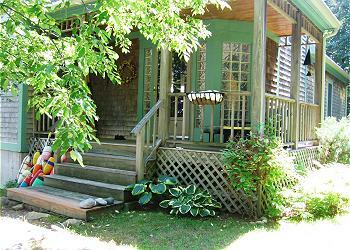 Walk to Lighthouse Beach or relax on the enormous front porch and catch the gentle ocean breezes. This upscale townhouse retreat has amazing views from every room and also a furnished roof deck. 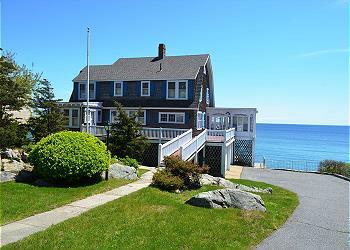 Close to Good Harbor Beach. 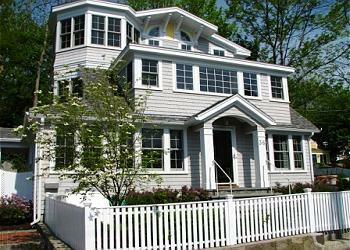 Golden Sands is the quintessential turn of the century Gloucester beach "cottage." 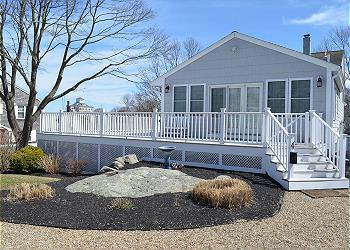 With views of Good Harbor Beach, the twin lighthouses of Rockport and the scenic Atlantic Ocean from its wrap around porch and decks, you will never want to leave!